Includes 1314 St Louis Ave (parcel #29-320-24-03-01-0-00-000). 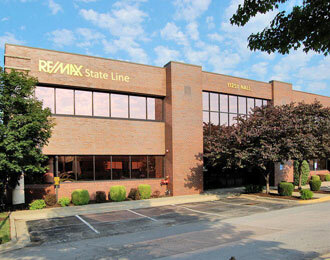 1,843 - 4,738 SF office/warehouse building built 1925 on 5,651 SF (0.13 ac) land area. Rental rate is $3,200/MO/IG ($8.10/SF/YR) for the building of 4,738 in its entirety and $1,800/MO/FS for the office/retail space to include utilities ($11.72 SF/YR) as if divided.